Whether in passenger wagon or commercial van form, the Transit is one of the multi-faceted tricks that Ford Motor Company has up its sleeve, and it's never been afraid to use it against the competition. The Ford Transit is already the best-selling van in the world, and the 2019 model reaffirms the Blue Oval's desire to continue to lead the segment without building an actual minivan. As we predicted, Ford utilized the nation's largest auto show as the platform to launch the 2019 Transit Connect Wagon. 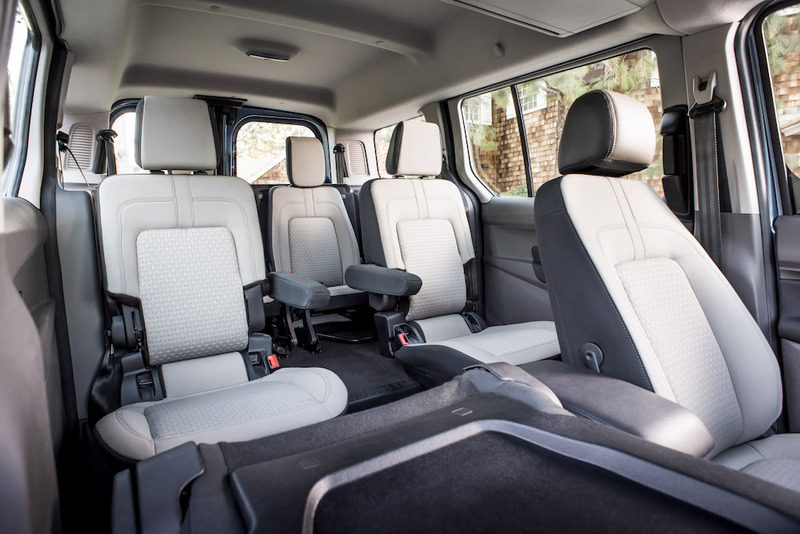 The versatile minivan-alternative features redesigned styling inside and out, new driver-assisting technology, plus an all-new powertrain that boasts both, a gasoline and diesel engine. Furthermore, the new model aims to please folks who need their primary method of transportation to quickly switch from work mode to play mode. You know, mom/dad during the day, Amazon package deliverer at night? "Our customers are attracted to the Transit Connect Wagon because of its versatility and price point," Julie Ellenberger, Transit brand manager told The Drive at the Chicago Auto Show. "There's a lot of opportunity for growth, especially with the new driver assist technologies and comfort features. Baby boomers, side-hustlers, and young families who don't want to go into a full-blown minivan, we see the sales potential growing across all demographics." 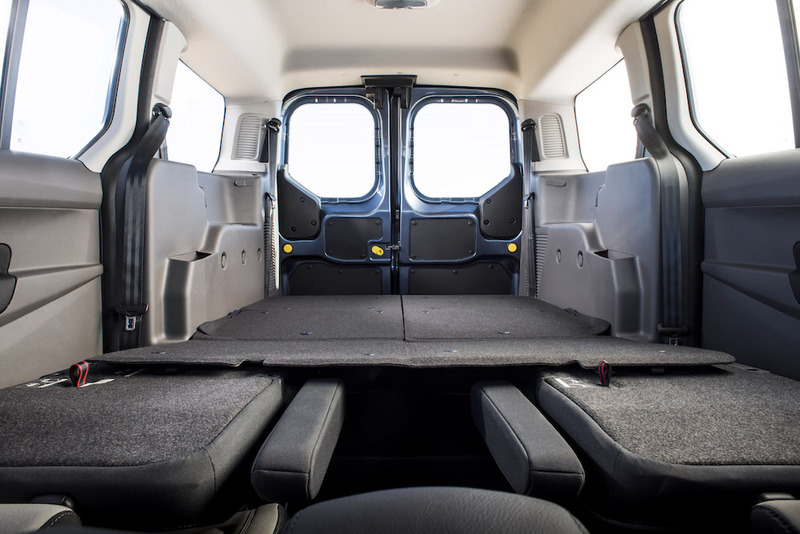 The Transit's design updates may prove too insignificant for most to notice, but what's not insignificant is the tech that Ford has packed inside the little wagon. New driver-assist technology includes standard automatic emergency braking with pre-collision assist and pedestrian detection, with adaptive cruise control, blind spot monitoring with cross-traffic alert, and lane-keeping assist as optional features. 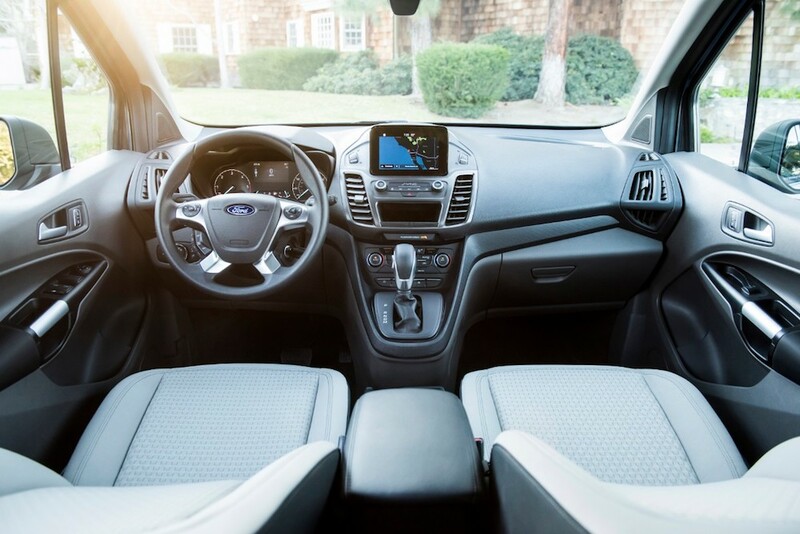 The interior sees the integration of a new (optional) 6.5-inch floating touch screen, which houses Ford's Sync 3 infotainment system with Alexa personal assistant functionality. Ford claims that Waze integration is in the works but did not provide an estimated release date. Under the hood, a brand new powertrain lineup provides customers the choice of a new 2.0-liter four-cylinder gasoline engine with auto start-stop as standard equipment, as well as an all-new 1.5-liter EcoBlue diesel engine, from which Ford expects an EPA-estimated highway fuel economy rating of at least 30 miles per gallon. Both engines will pair to an all-new eight-speed automatic transmission. 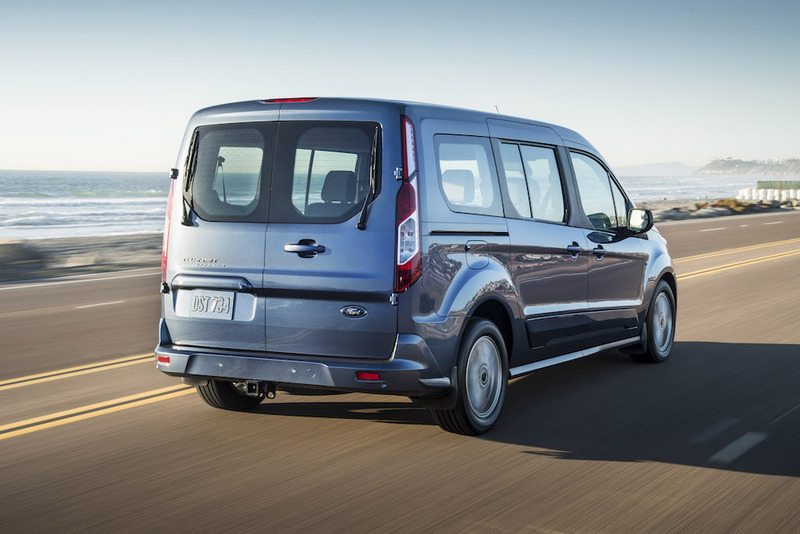 When it comes to versatility, the Transit Connect Wagon keeps its formidable chops by offering a 2,000-pound towing capacity, seating for seven, and the ability to fold and stow seats to free up precious cargo space. Ford claims that the long-wheelbase model offers more interior cargo volume behind the first row than the 2018 Chevrolet Tahoe. The 2019 Ford Transit Connect Wagon goes on sale this fall.